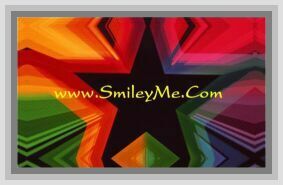 Get Your 1st, 2nd & 3rd Place Award Ribbon Set at SmileyMe! 1st, 2nd & 3rd Place Award Ribbon Set - Use for Competitions, School Events or Library Bookmarks...7 Inches Long. Qty is 1 Set of 3 Bookmarks.